The government said it was committed to reducing inpatient numbers in England by 35% by 2020, although it has only relocated 19% of its 35-50% target. In all, it pledged to move its target number by March 2018, but 2,000 remain. 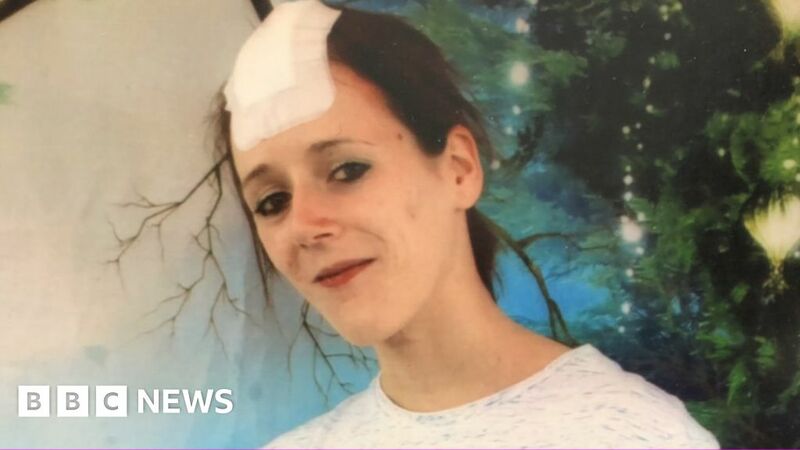 Ayla has spent the past seven years as an inpatient and is currently living in Northamptonshire, more than 100 miles away from her Cardiff home. Jane says it has led to desperate behaviour, including swallowing a toothbrush, which is still in her body 10 months later. “It was a hopeless place. I’m a child psychiatrist and I couldn’t access the right support,” her mum Shahana says.